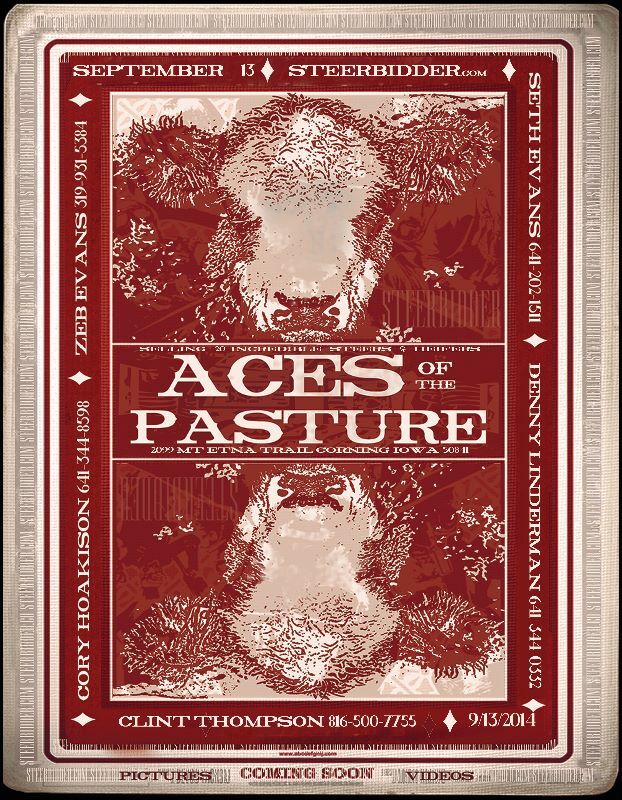 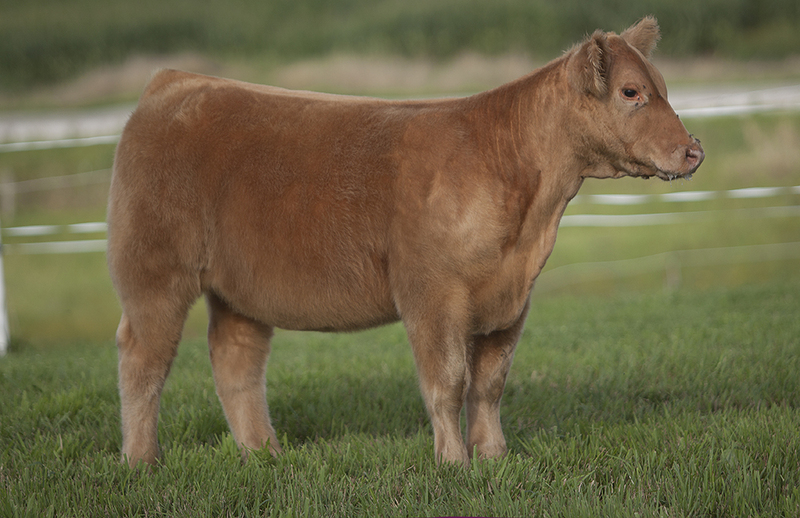 Selling September 15th, cattle will be ready for viewing Labor Day weekend. 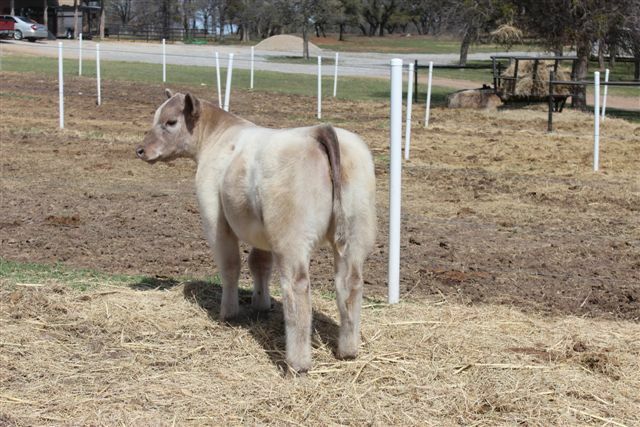 Visit the calves 4 miles south of Chariton, IA, on Hwy 14. 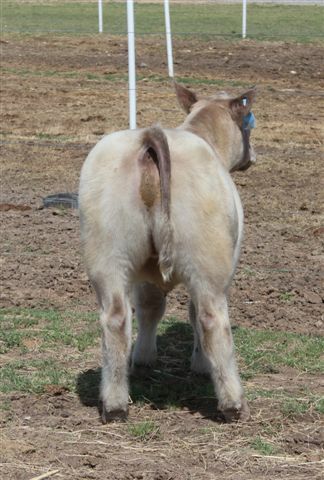 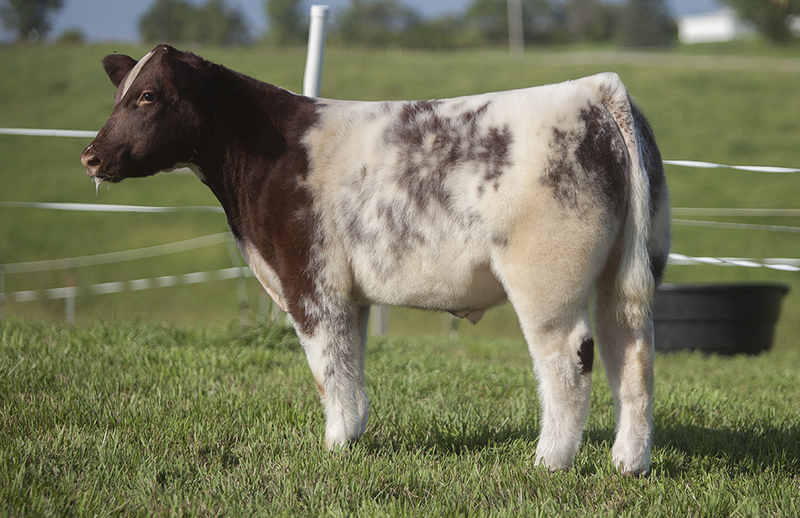 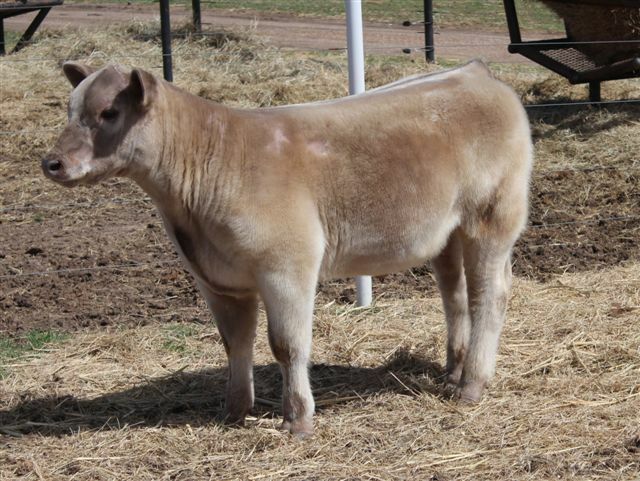 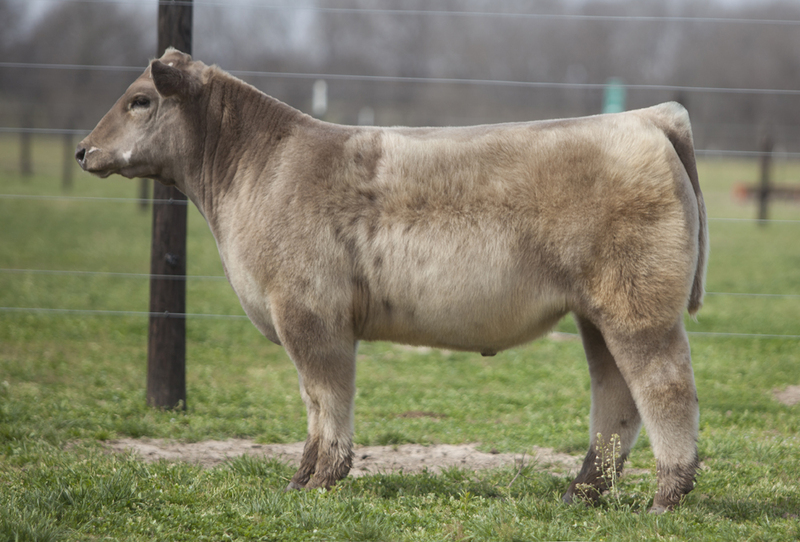 Lot 2 Monopoly x Manchild, August born. 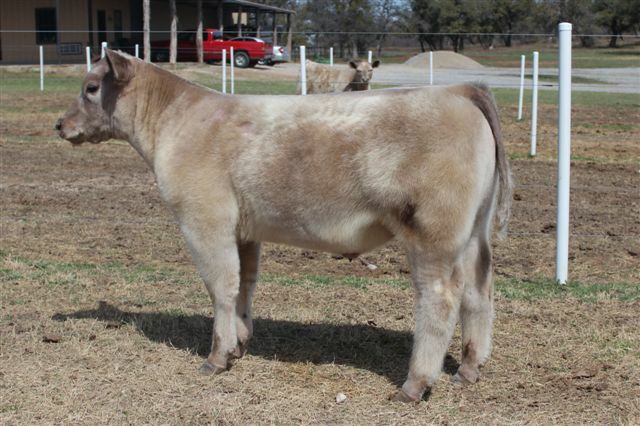 Class 6 or 7 at Fort Worth, Overall player in Alabama or Georgia. 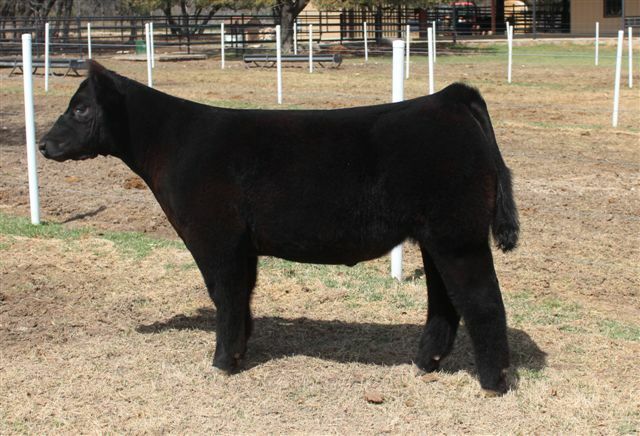 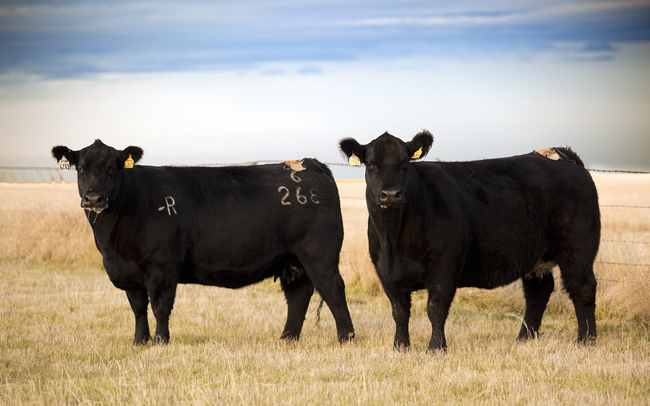 Great Opportunity to own high selling and winning genetics from the Reimann Ranch.